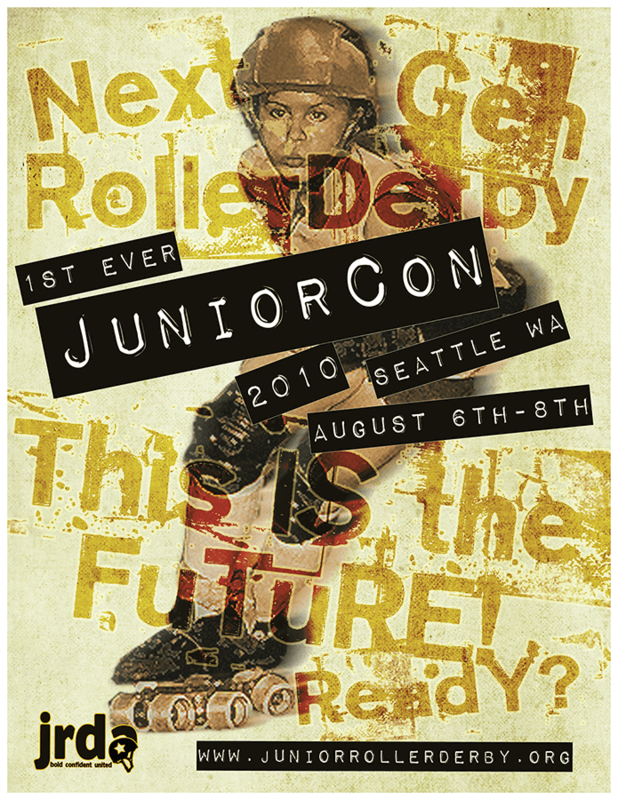 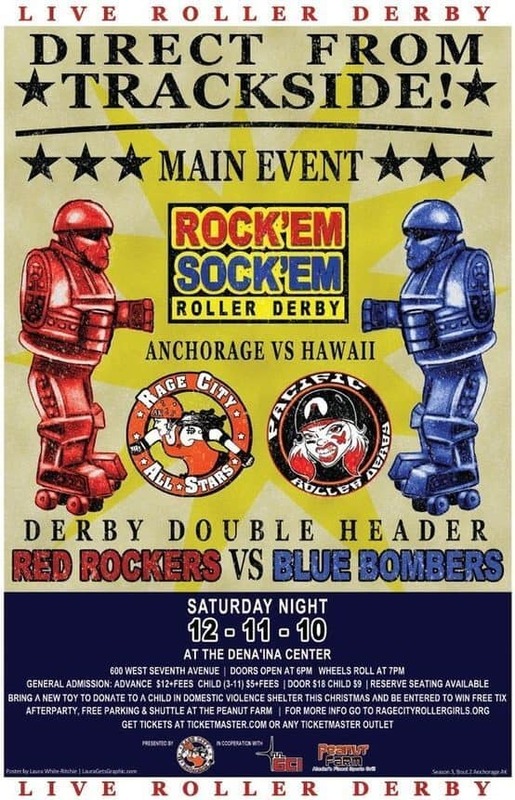 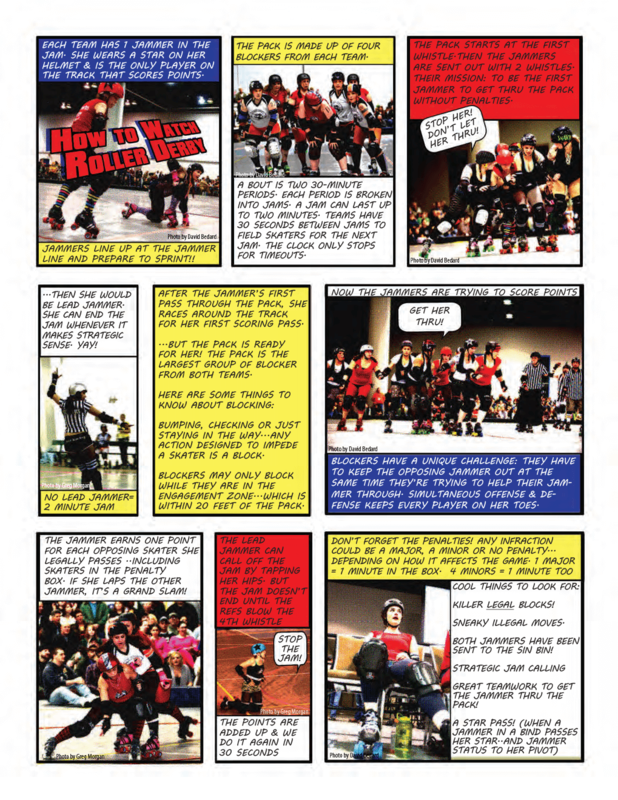 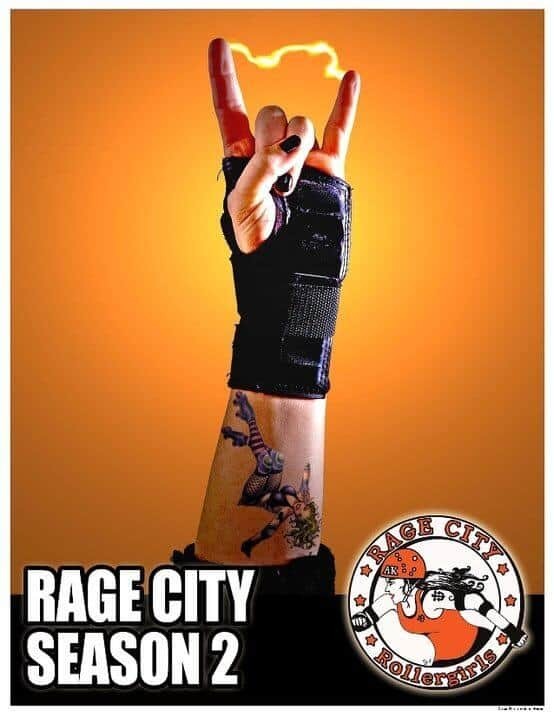 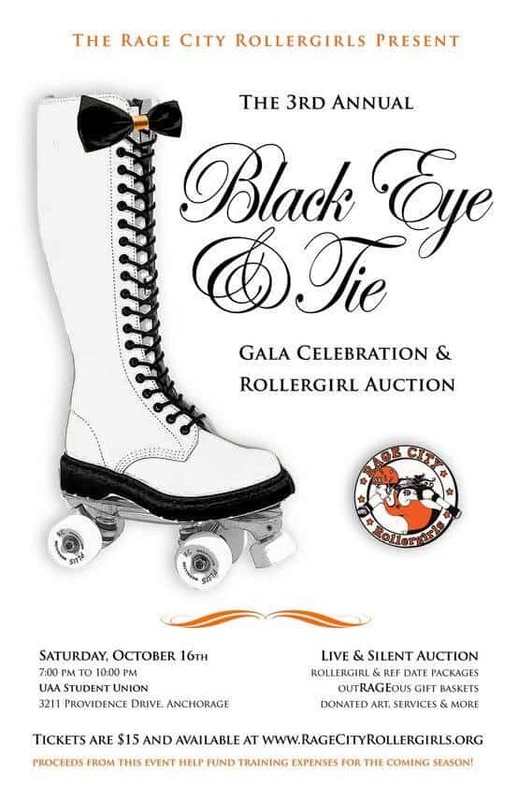 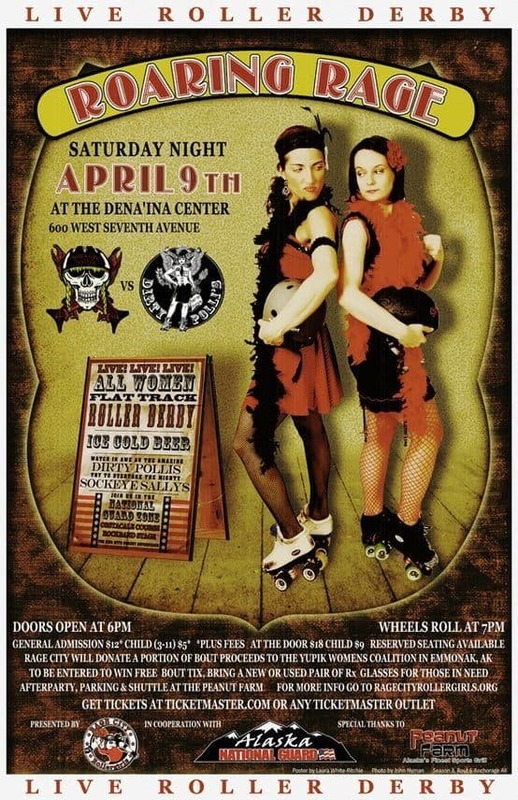 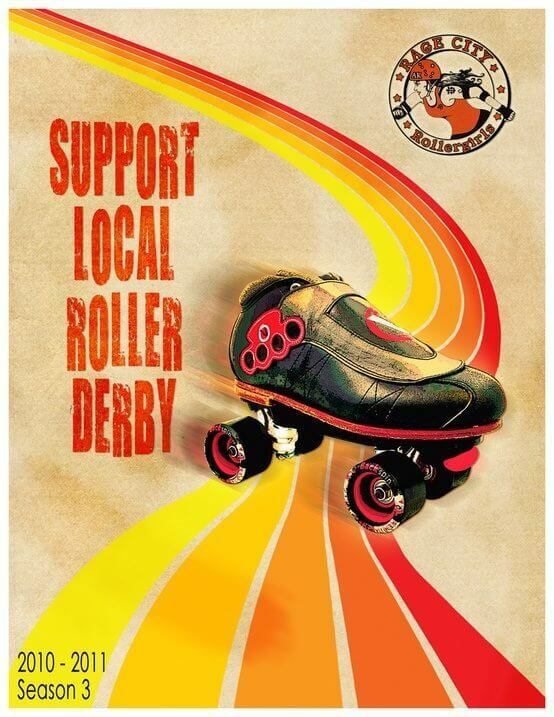 Between 2008 & 2011, I kept myself pretty busy making kickass posters and designs for The Rage City Rollergirls in Anchorage, AK, a fledgling youth derby league called South Central Alaska Roller Derby (SCAR’D) and as a founding board member of the Junior Roller Derby Association. 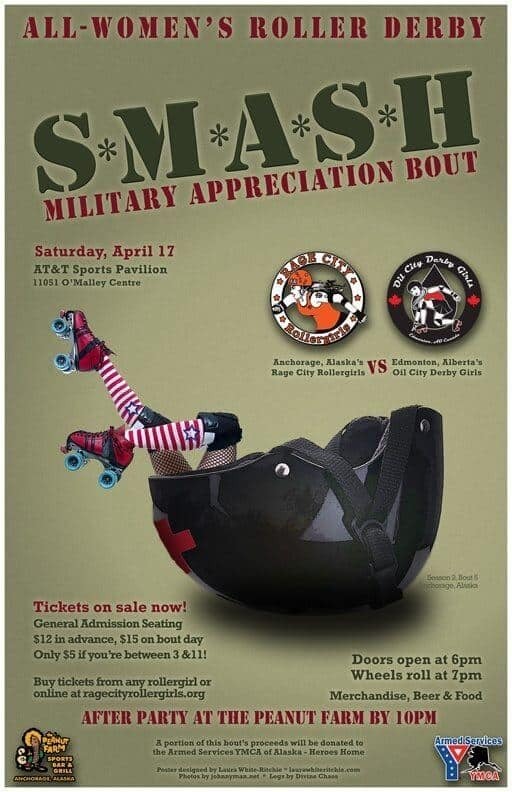 Not a week went by that I wasn’t creating something new for at least one of these organizations! 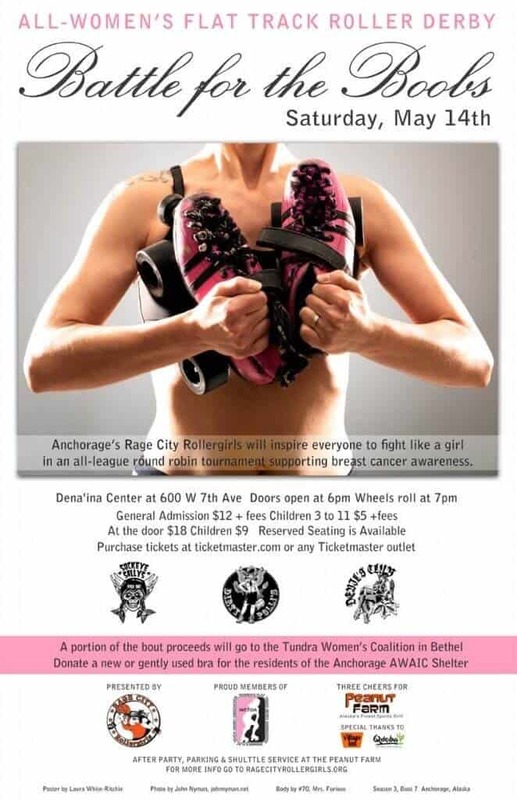 I couldn’t possibly post them all, so I selected a few of my faves to share here with you. 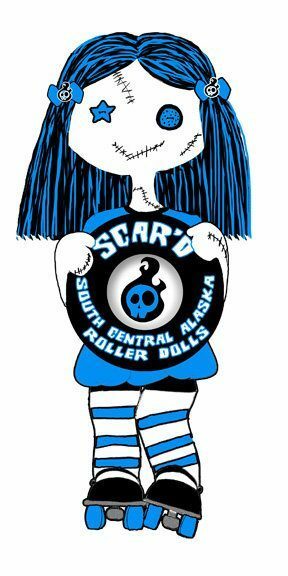 SCAR'D Logo - I did the illustration. 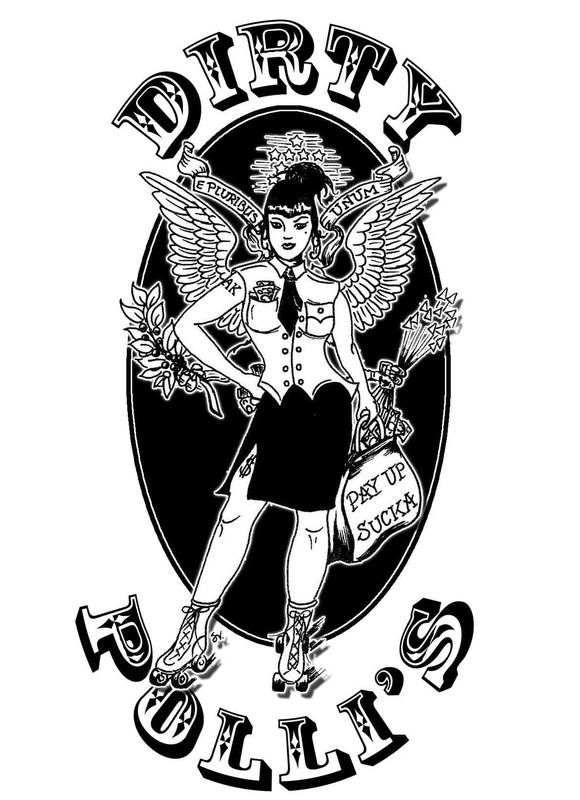 A local tattoo artist drew the rollergirl & I made the logo. 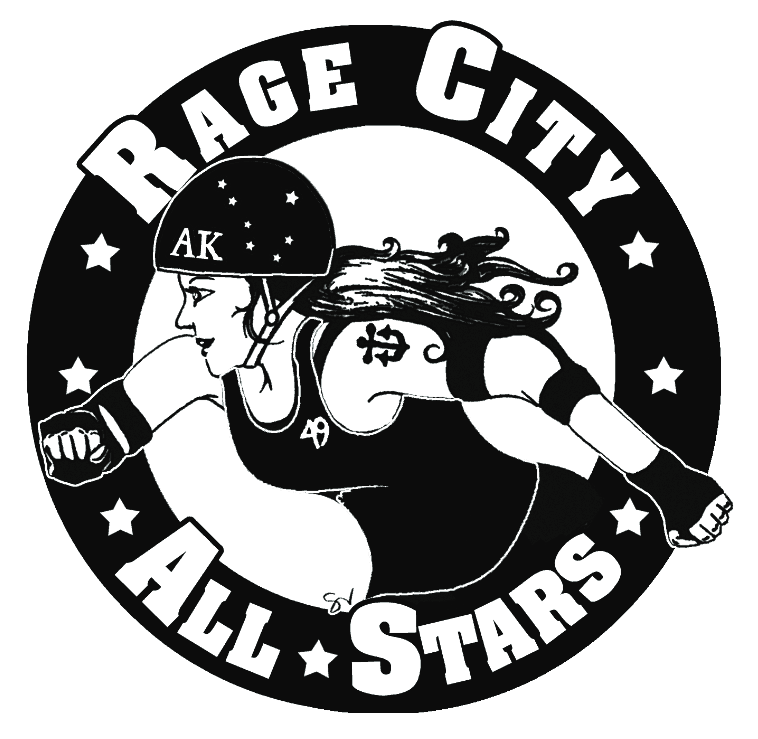 One of the amazing rollergirls drew the rollergril & I made it into a team logo.